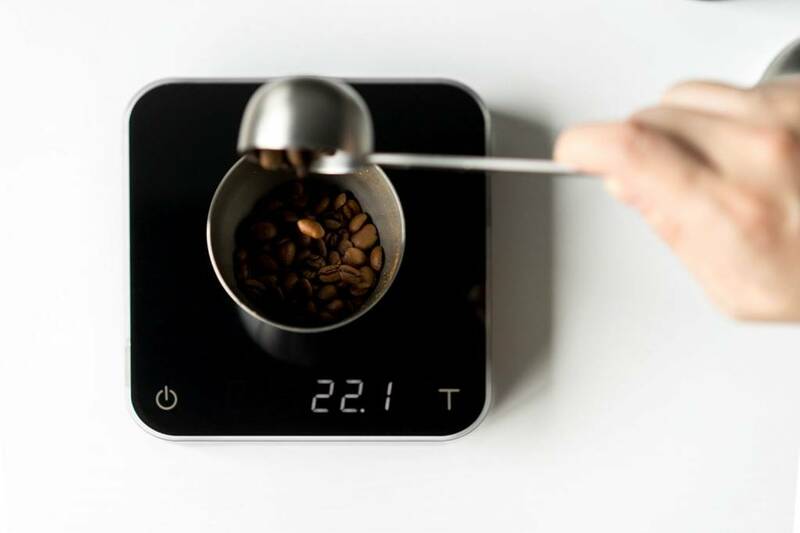 The only coffee scale you'll ever need to make delicious coffee. 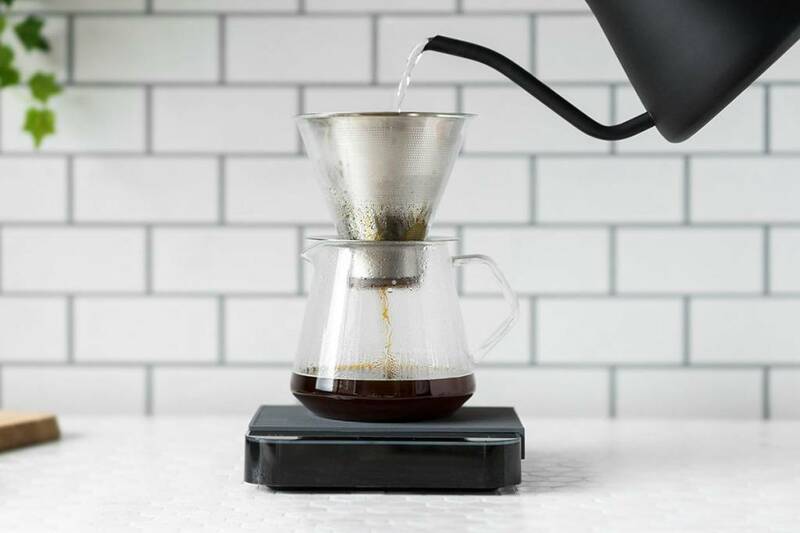 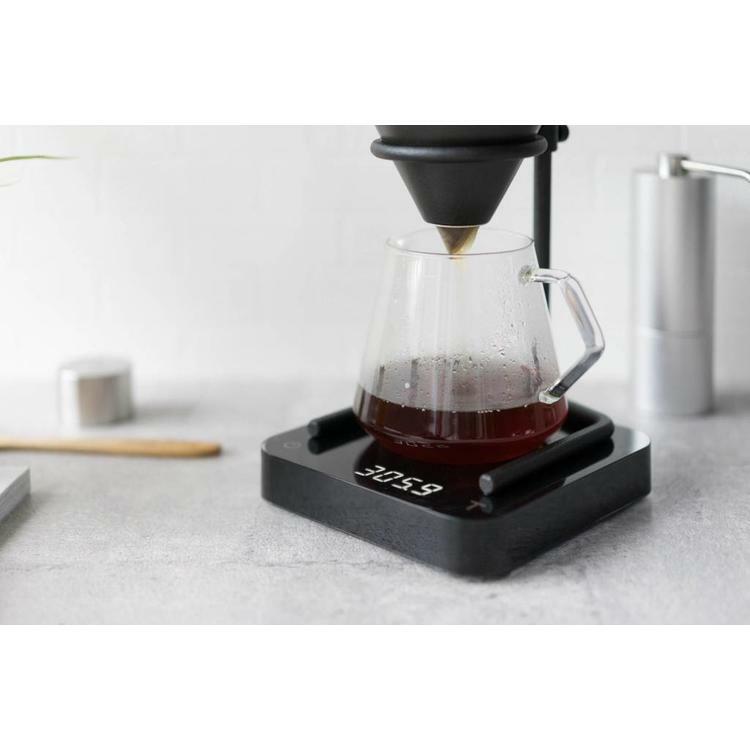 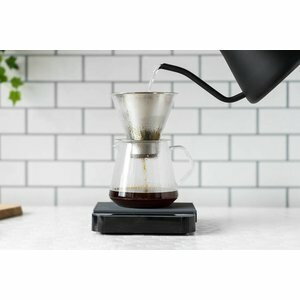 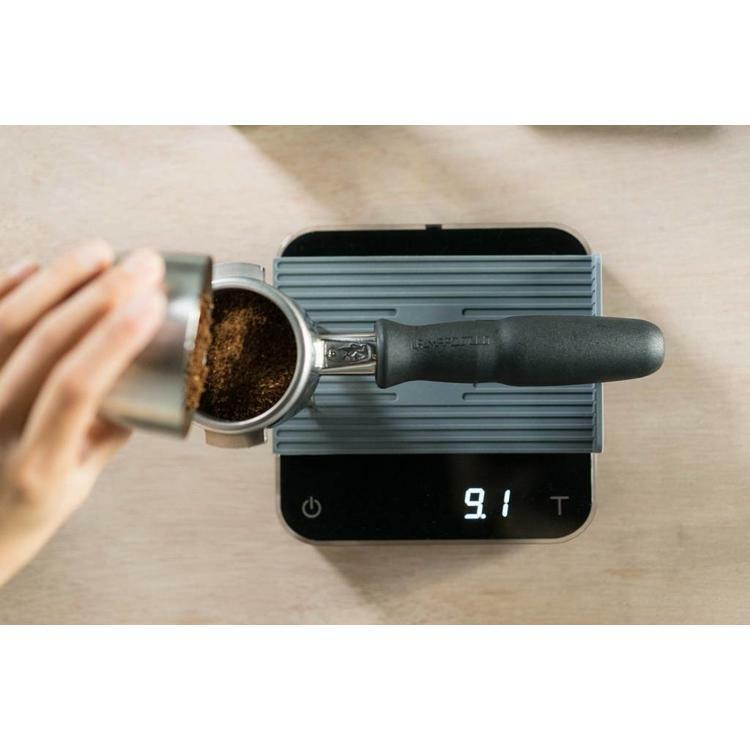 Master the art of coffee brewing with Acaia －the only scale designed for coffee enthusiasts that monitors the weight, time and flow-rates as you brew coffee. - Fast － 20ms response time provides Ultra-fast response time and instant readings. 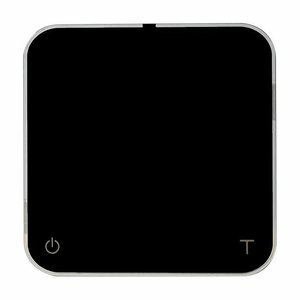 - Accuracy －Highest internal resolution up to one million counts allows for readability up to 10th of a gram. 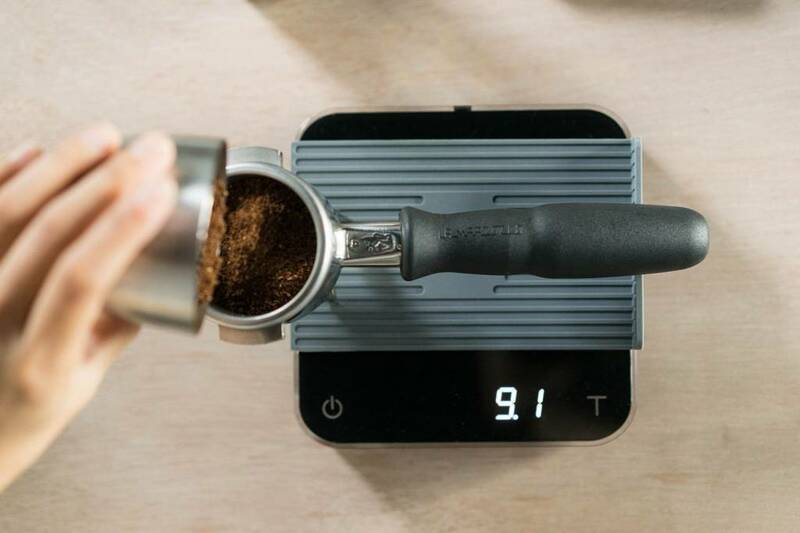 The acaia pearl is sensitive to even weight changes resulting from evaporation. 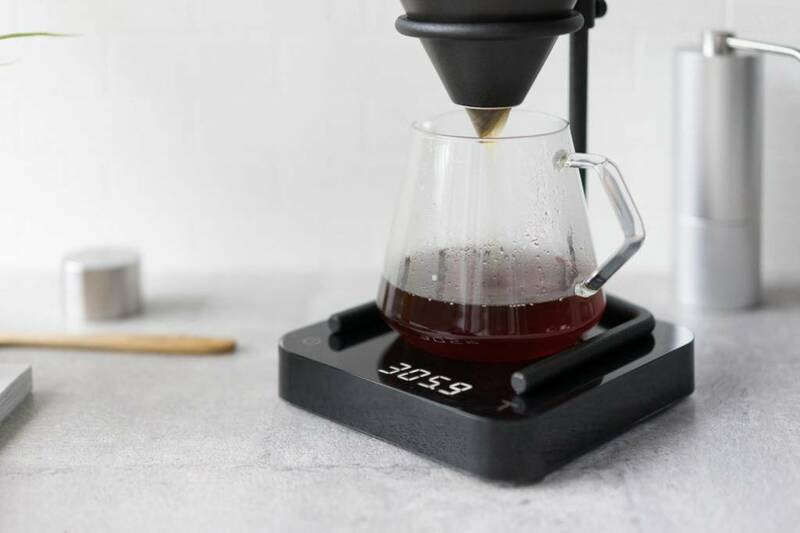 - Build in Stopwatch － You can track the blooming, pouring and infusion time without a fuss, with the two-way timer that sync with your mobile phone. 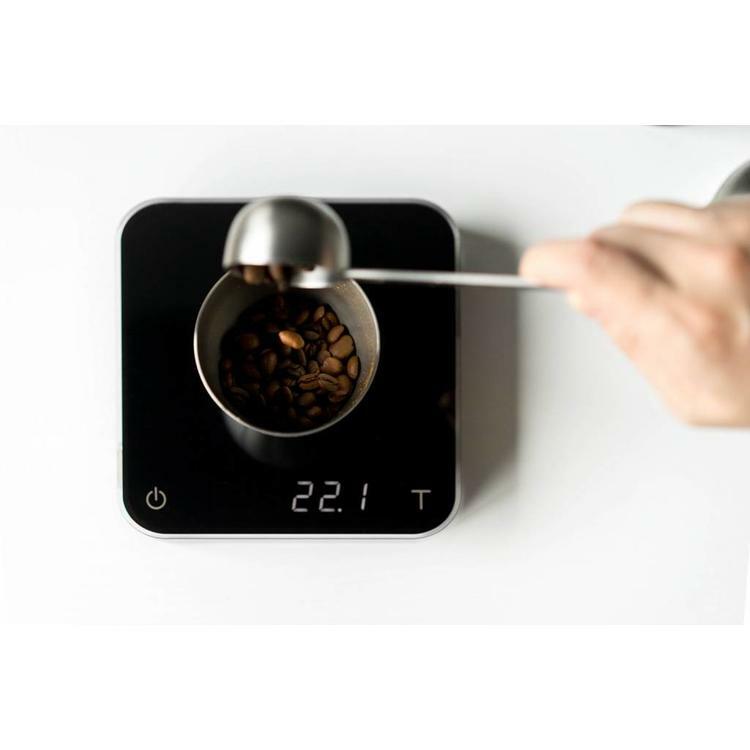 - Automated Auto-off Customization － The acaia will not shut down during coffee brewing, auto-off feature is also customizable in mobile app. - Rechargeable USB Power Supply －A greener alternative power source, battery lasts 20-30 hrs.